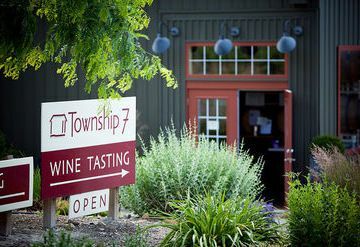 Leaving behind a successful restaurant career spanning three decades, Mike Raffan chose to pursue his passion for wine and is now the owner of Township 7 Vineyards and Winery, originally opened in 2001 by Corey and Gwen Coleman. 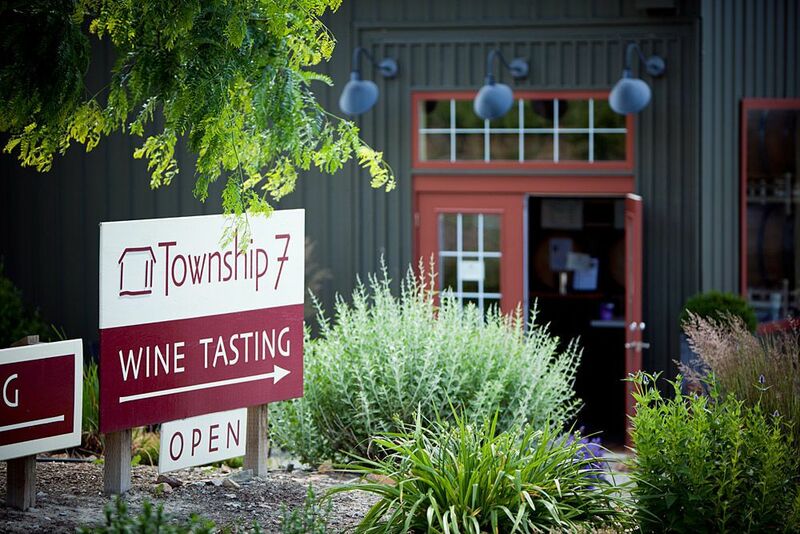 Winemaker Brad Cooper joined Township 7 in the summer of 2005. 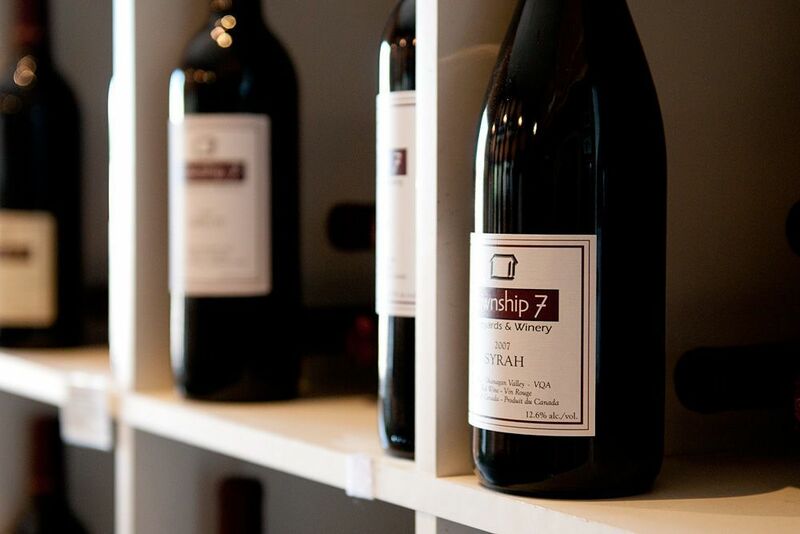 The Township 7 team is committed to maintaining the quality of its wine, and the owners have been working diligently to enhance the appearance and experience of the Penticton vineyards and winery. Township 7 produces complex, flavourful, handcrafted wines in small lots sourced from the best grapes in the south Okanagan Valley. 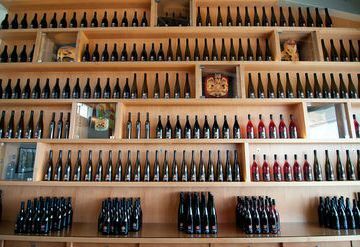 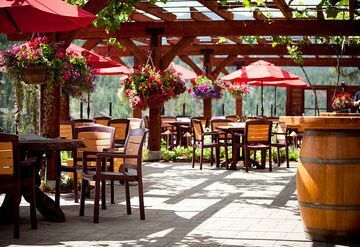 The family-owned and operated winery is set on the rolling hillsides of the Naramata Bench. 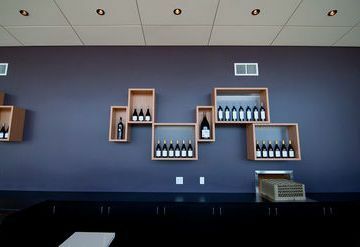 Two acres of French vines were planted on the 7-acre property in 2004, and additional vines were planted in 2005 and 2006. 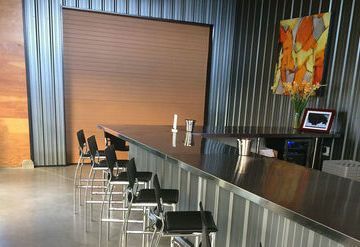 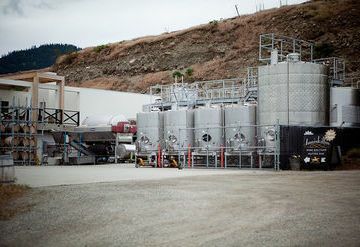 The combined production facility and tasting room opened in 2004. 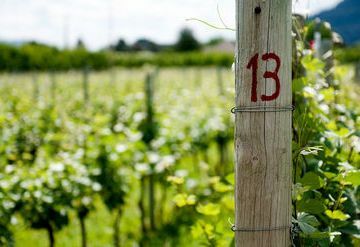 Approximately 3,500 vines are growing in the operation's Langley vineyard. 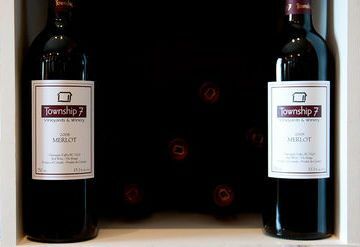 The wines produced by Township 7 have garnered a number of medals and accolades. 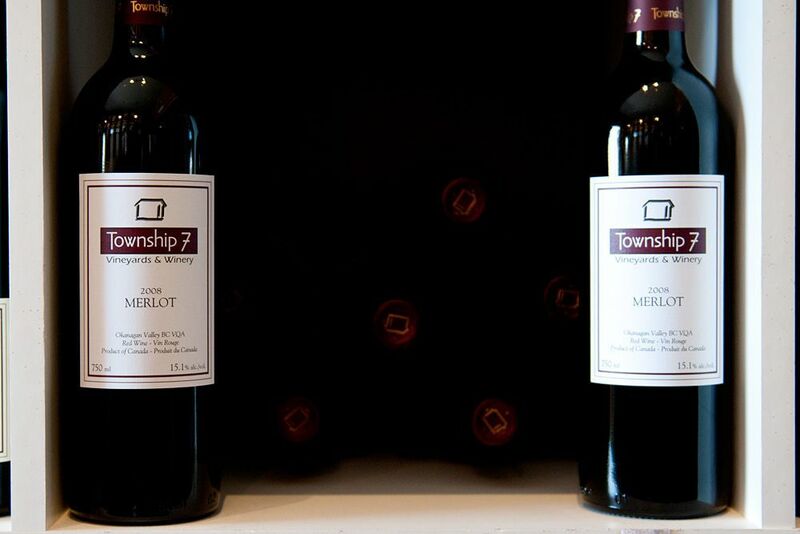 Township 7 has received prestigious awards for its Chardonnay, Merlot and Semillon.